The weirdest chapter in the history of Bugatti almost certainly covers the few years in the early 1990s when the EB110 was in production. 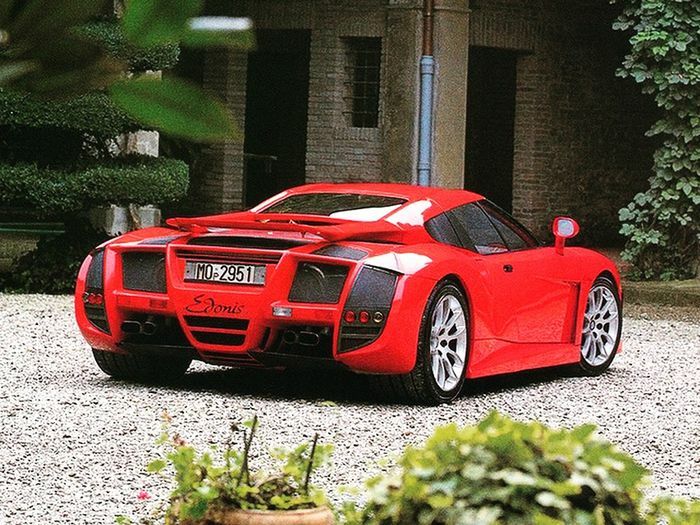 An Italian entrepreneur had snapped up the brand, set up shop near Modena and started putting together a bonkers V12, quad-turbo, all-wheel drive supercar. Just a few years and 139 EB110s later, the re-launched Bugatti outfit went bust. It’s a fairly well-known story now, but there’s a part of it that might be news to you: a group of former Bugatti engineers snapped up 17 unused EB110 carbonfibre tubs, and formed a company called B-Engineering. The plan? To use the tubs to build a new supercar. The new firm got quite far with it, too. 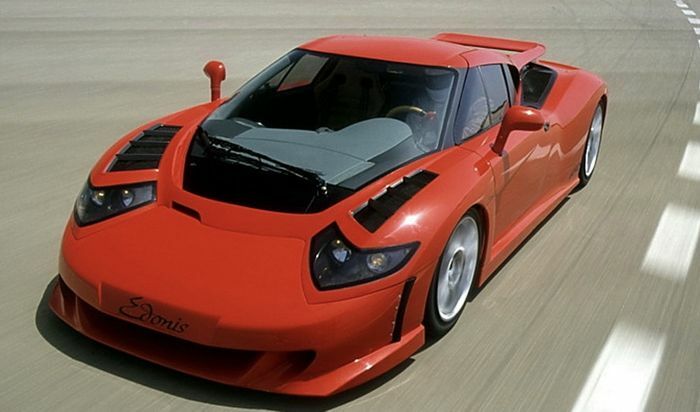 It was called the Edonis, which B Engineering unveiled in 2001. 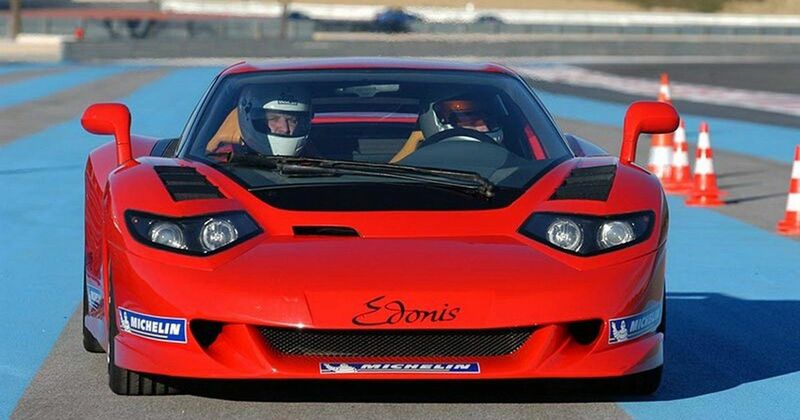 With the company going on hiatus not long after it seemed the Edonis would be yet another vapourware supercar, but now Las Vegas-based Casil Motors has stepped in and promised to make these re-born EB110s a reality. 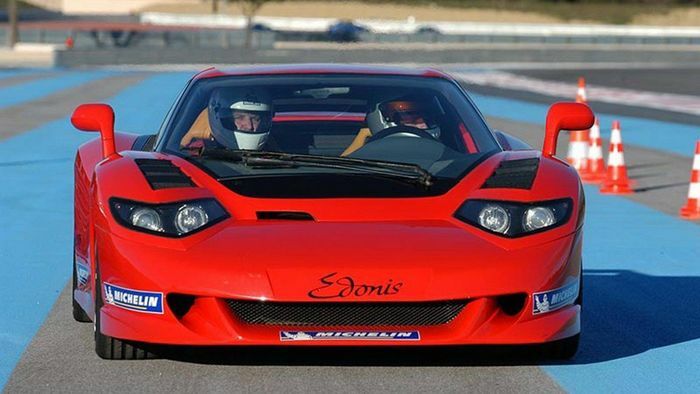 Working together with B Engineering, Casil claims the re-christened SP-110 Edonis is in the “final stages of development.” 15 will be sold, each with not only an original EB110 tub at its core, but also the old V12. There are some key differences, though. The V12’s displacement has jumped from 3.5 to 3.8 litres, and the complex quad-turbo setup has been replaced for a more conventional twin-turbo affair. Oh, and it’s quite a bit pokier: power is now at 710bhp, up from 542bhp. It weighs just 1400kg, will do 0-60mph in 3.4 seconds, 0-100mph in 8.2 seconds, and top out at over 220mph. It’ll be quite a hands-on thing to drive too, as the EB110’s four-wheel drive system has been ditched. And yes, your only choice of gearbox is of the six-speed manual variety. You certainly can’t argue with the mechanicals, but the hand-beaten aluminium body? That’s a little more divisive. The styling is best described as ‘busy’, and is it just us, or does it have a bit of a sad face? Regardless, we can’t imagine Casil will have much trouble finding buyers for all 15, even if the starting price is a cool €690,000 (£600,000).